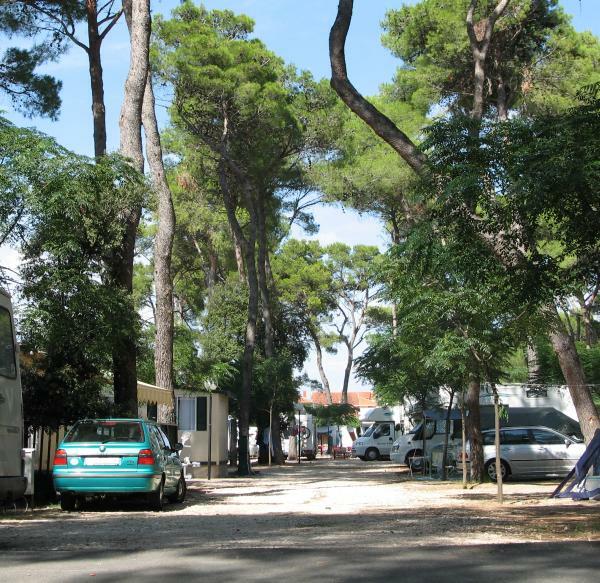 Camp Diana & Josip is located just a few hundred meters from the centre of Biograd ; an historical town with around 6000 inhabitants. The region is famous for its rich history, beautiful beaches and islands. 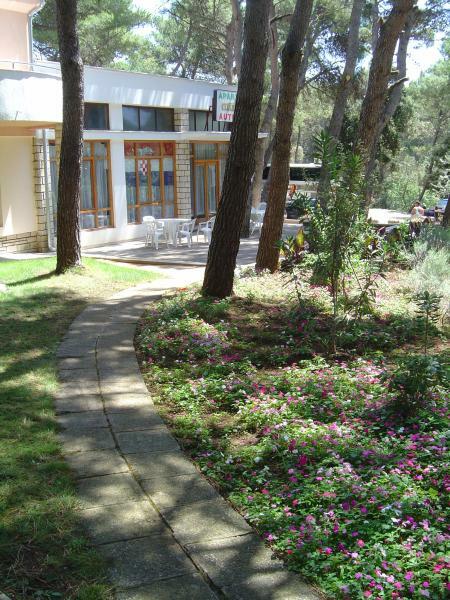 The camp consists of two parts, camp Diana & Josip and camp Mia. 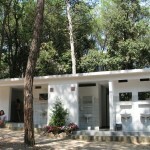 Both camps has a capacity to accommodate around 200 people, with mobile homes, tents, apartments and bungalows for rent. 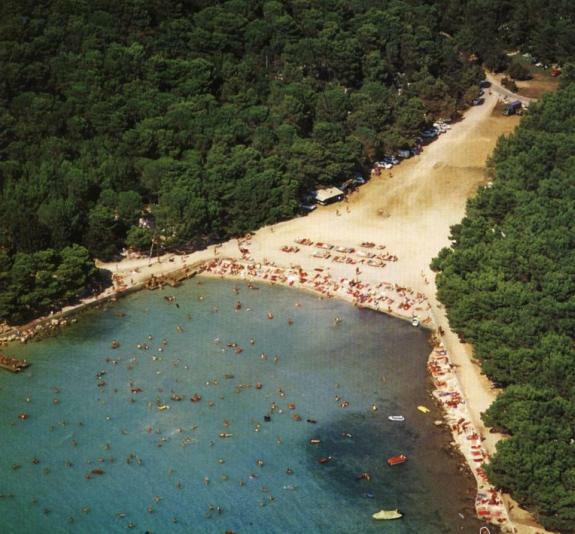 The camp has a natural sandy beach that stretches ca 500m along the beautiful Adriatic Sea. Just hundred meters away you’ll also find the beach of Soline. The water is shallow, making it ideal for children. 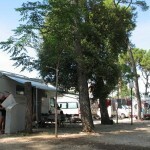 The mobile homes are beautifully located in a shady forest setting. They come in two different types, raging between 17m2 and 24m2. 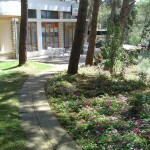 There are also 25 bungalows and apartments for rent. 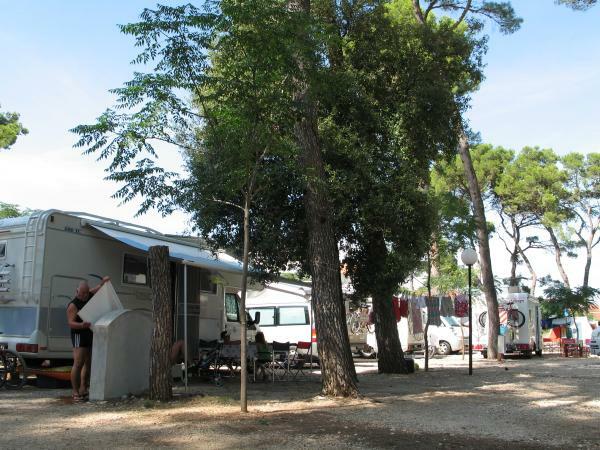 All mobile homes have fully equipped kitchens, air condition, and a covered terrace with outdoor furniture. There are around 100 pitches within the camp. Tents are also for rent. 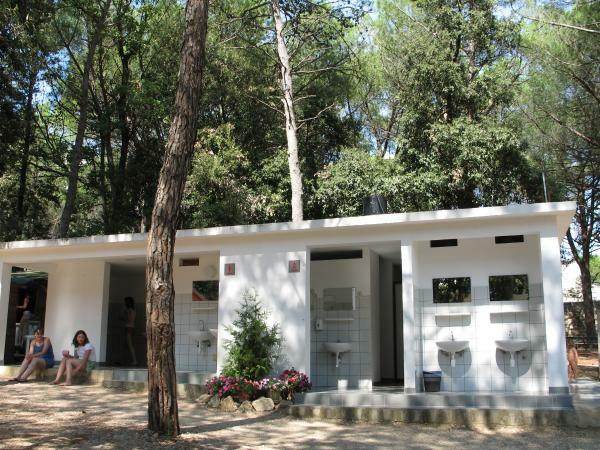 Toilets and sanitary units: Well equipped sanitary units with shower cabins, washing cabins, discharge for chemical WC and more. Toilets are well accommodated for people with disabilities. Food & drinks: In the city of Biograd you will find restaurants, konobas (trad. Taverns), fast food restaurants, and much more. Shops: Shopping is best to do in the city of Biograd. The camp also has a small shop. In camp there is possibility for table tennis and dipping school. 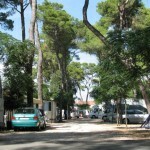 More sport activities can be found in the vicinity of the camp. Boat trips around the islands can be organized if you talk to the staff. 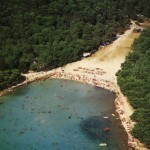 The bars and nightclubs of Biograd are buzzing with activity during tourist season.